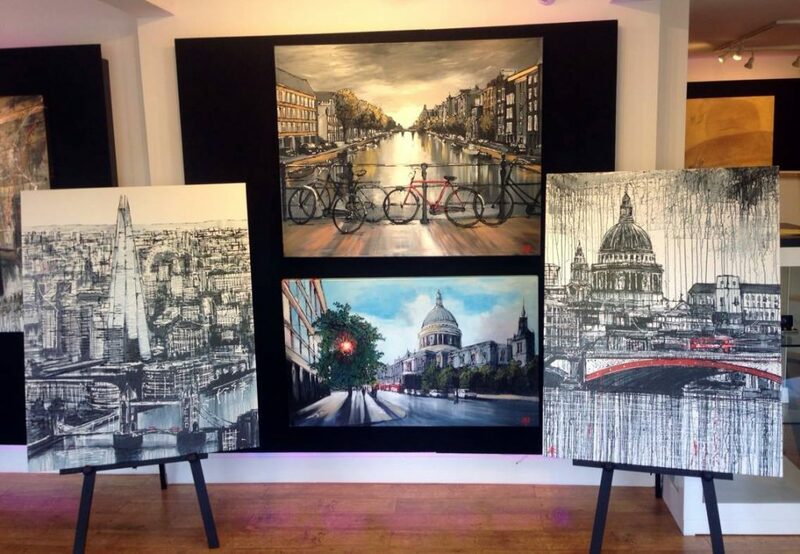 The Artmarket Gallery in Cottingham are hosting a two week exhibition of Paul’s work. 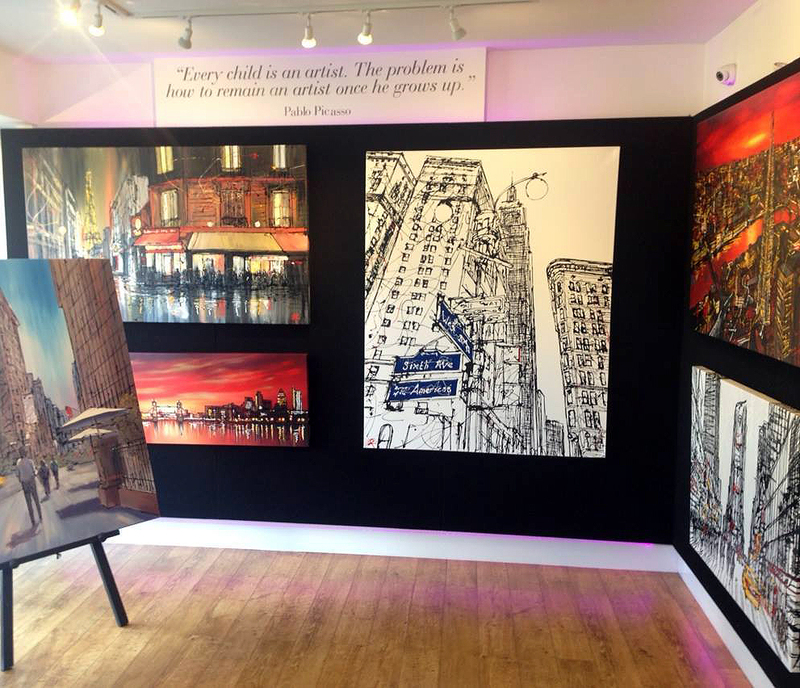 Both his latest print release and a selection of brand new original works are on display in the gallery. The exhibition is running from the 4th until the 18th of October and we would like to invite you all to come along and view the works. More information about the gallery and the exhibition can be found on the galleries website.